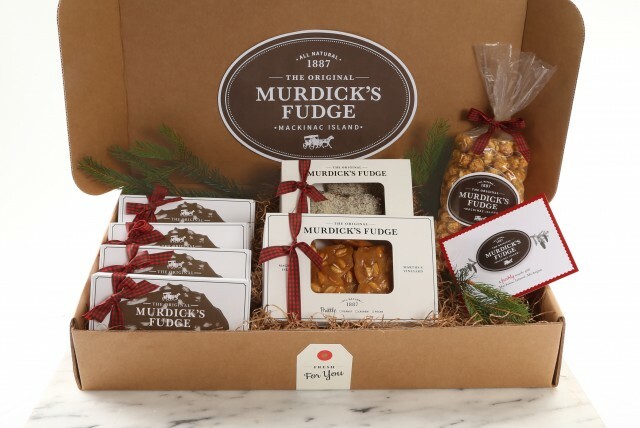 Our Sweet Holidays online store is now closed. 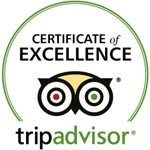 Thank you for your Patronage. 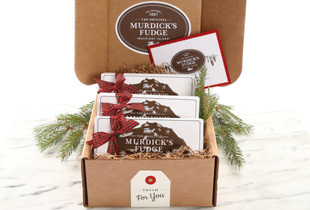 Find a delicious Murdick’s gift for everyone on your list. 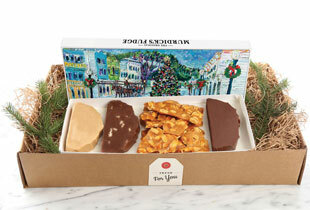 Our Sweet Holidays Online Store features seven gift box selections. 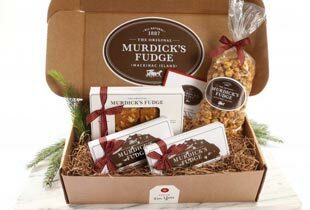 Looking for corporate gift options? 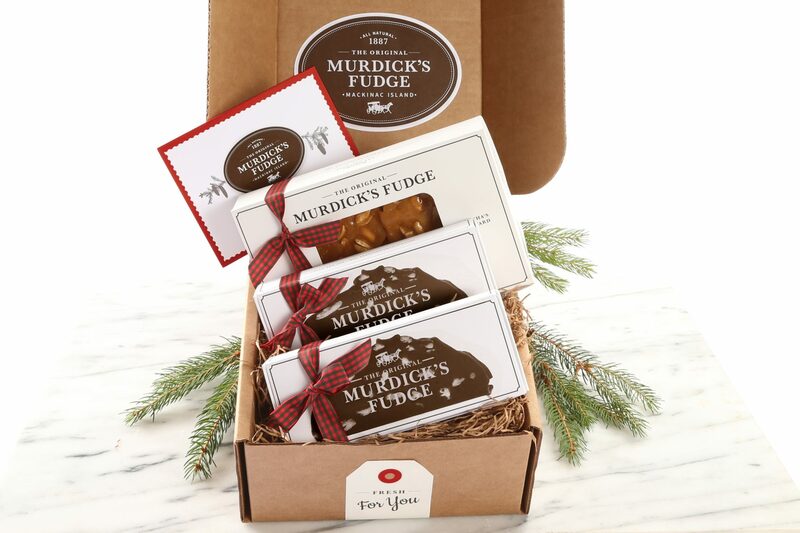 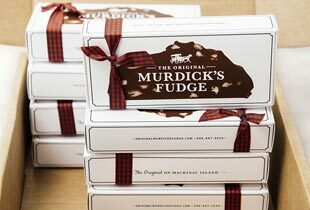 Customize your Original Murdick’s Fudge package to include exactly what you need to satisfy the sweet tooth in all. 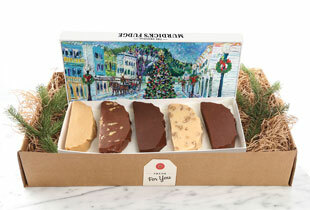 Contact us for details on custom and corporate gift orders.